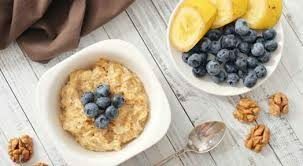 Eat more than a meal for lunch; activate your life in only 60 min! Feeling fitter, stronger and more alive has never been more achievable or more enjoyable. Incorporating all elements of fitness, Lunch Crunch will increase your cardio fitness, build your strength, and improve your balance and flexibility in the same amount of time it will take you to go sit down and eat. 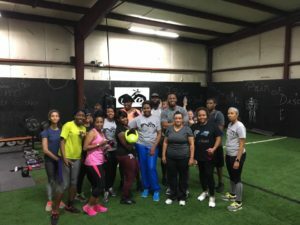 For those of you who love to get to the gym when the crowd leaves, come challenge every muscle in this total body strength training class that tones your body from head to toe using hand weights, barbells, your own body weight and more. Push yourself with high-intensity strength training classes that not only build muscle, but improve bone density, burn calories and boost metabolism. 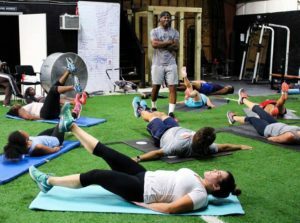 In the Kick Your A** training class, you can expect to burn 500 – 700 calories*, and also maintain a significant metabolism boost throughout the day. Kick Your A** classes are suitable for only elite level of fitness and exercise experience. 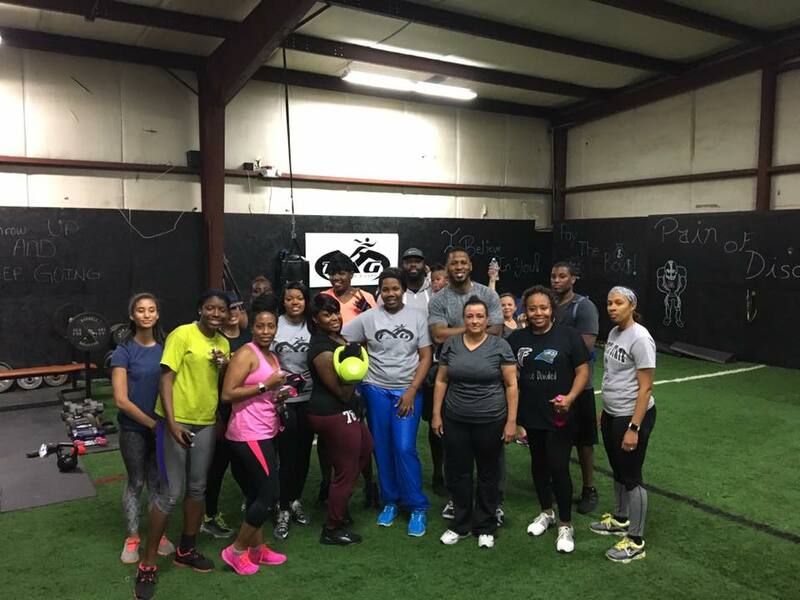 This class is for the people are introducing themselves to the fitness world. Our Beginner and Intermediate class challenges muscles groups while allowing you to work AT YOUR PACE… If you’re afraid to try any one of our other classes but want to be trained at MTAG and get #BodiedByBlinkie this is a great starting point. This Class is a Saturday Morning Class to get your day started on the right foot. After burning between 500-800 calories in this class most of our clients go to brunch (hence the name). 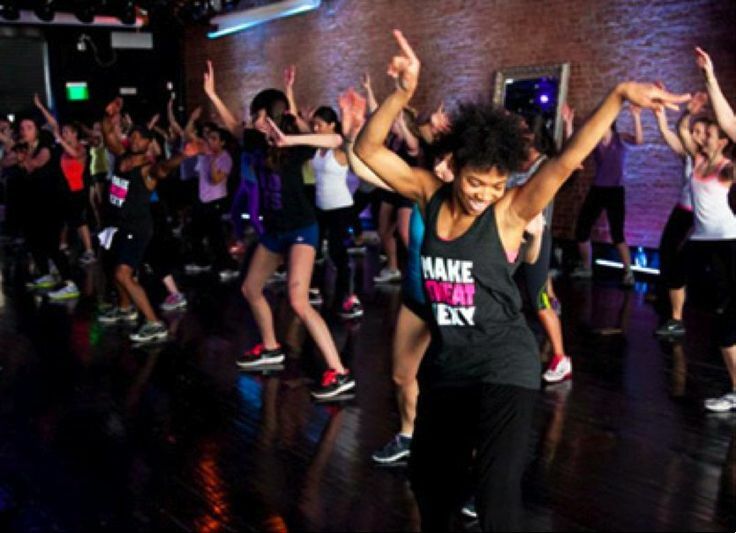 Our most electrifying class covers the full body with the most diverse workout regime of any fitness class around. This class is at 10 am and is an hour long. We hope to see you for brunch.